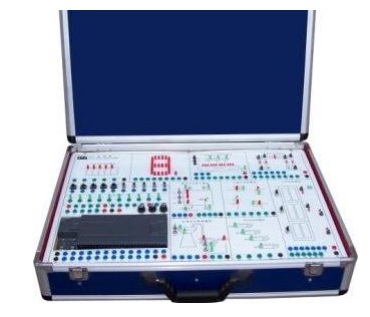 Experiment box structure， can finish PLC commonly used programming instructions learning and training, PLC typical application project training. 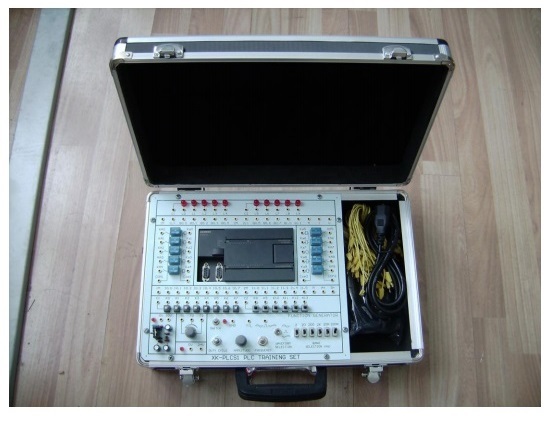 The PLC of this equipment adopts Siemens S7-200 PLC. 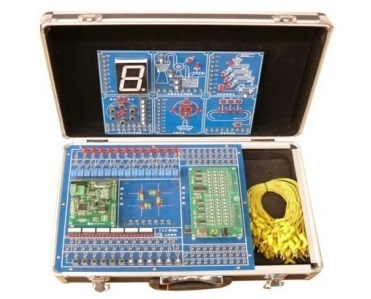 In addition, it install relay, button, indicator light, DC10V and DC24V power, can finish PLC commonly used programming instructions learning and training, PLC typical application project training. 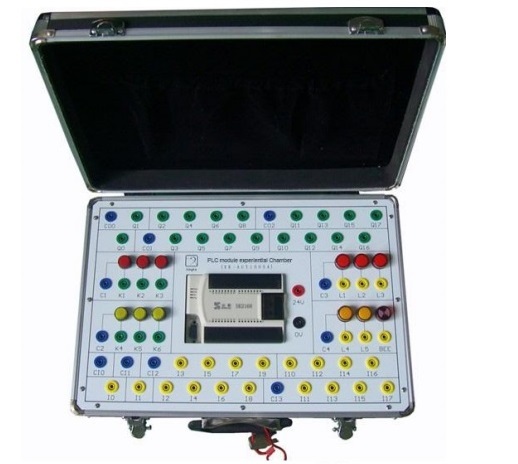 The training kit provides DC24V voltage source, 8 path button (4ways with lock, 4 ways without lock),1pce buzzer, 7pcs indicator lamps,2pcs relay, 7-section LED nixie tube, traffic light load unit, water tower water level automatic control load unit, trolley round trip material feeding load unit, truck automatic material loading load unit, can finish PLC programming instruction learning and training, PLC typical project training contents. 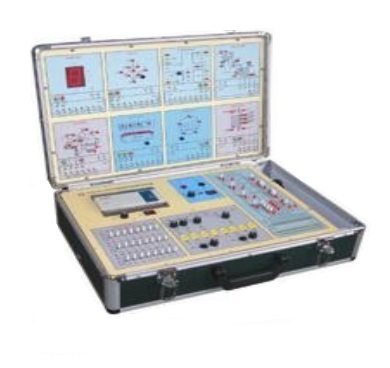 PLC can be chosen from Siemens, Mitsubishi, Omron, AB, Schneider and other brand products.